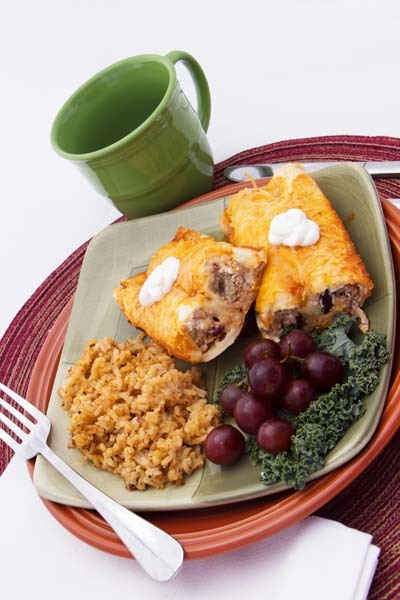 If you have picky eaters, try these Hamburger Enchiladas and let us know what you think. 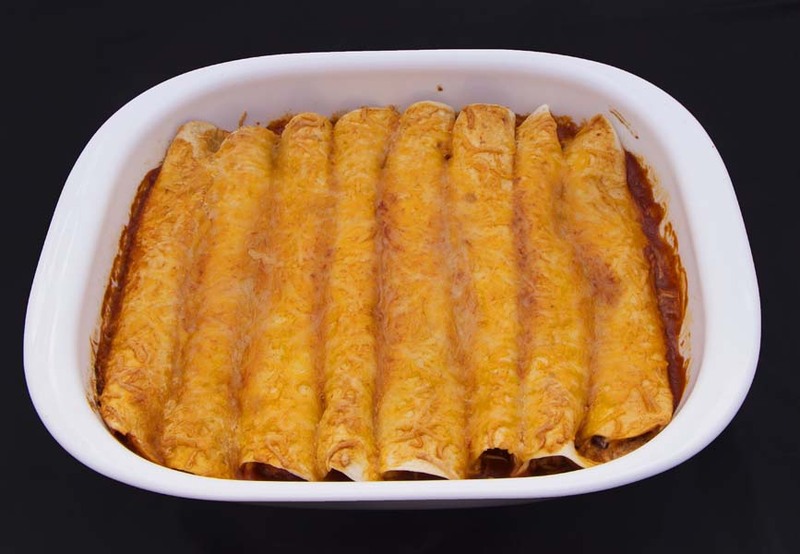 They are very mild in flavor but yet still remind you of a good ol’ fashioned enchilada. 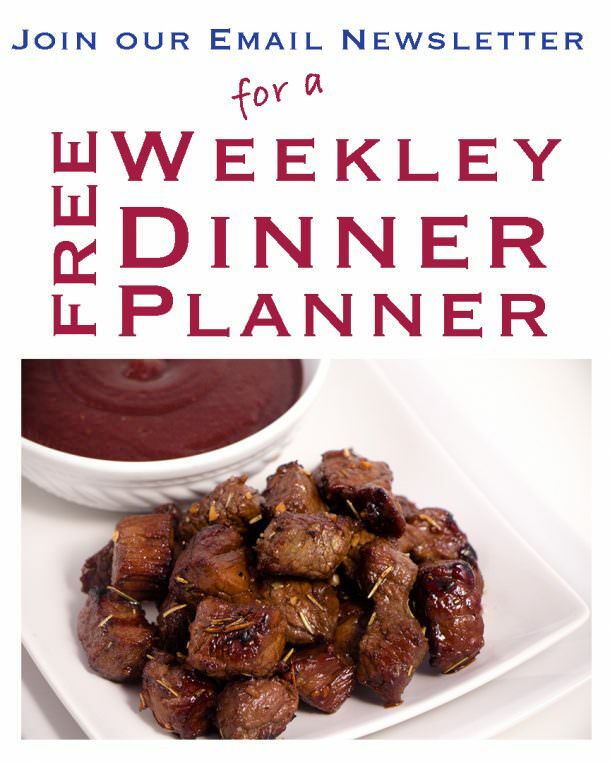 Serve with Spanish Rice or Zesty Salsa and you won’t regret it. The ingredient list is pretty simple. 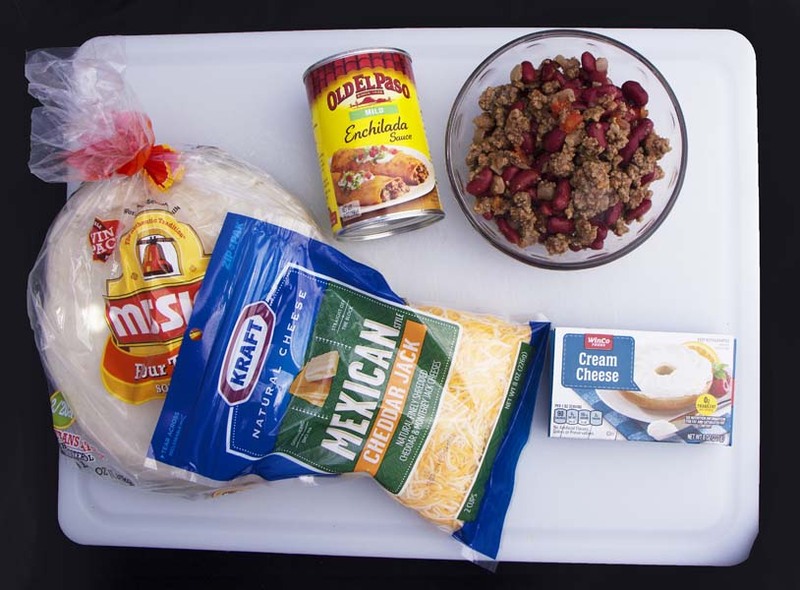 Add some kidney beans to the Hamburger Base Ingredient Mix and melt in cream cheese with a little enchilada sauce. 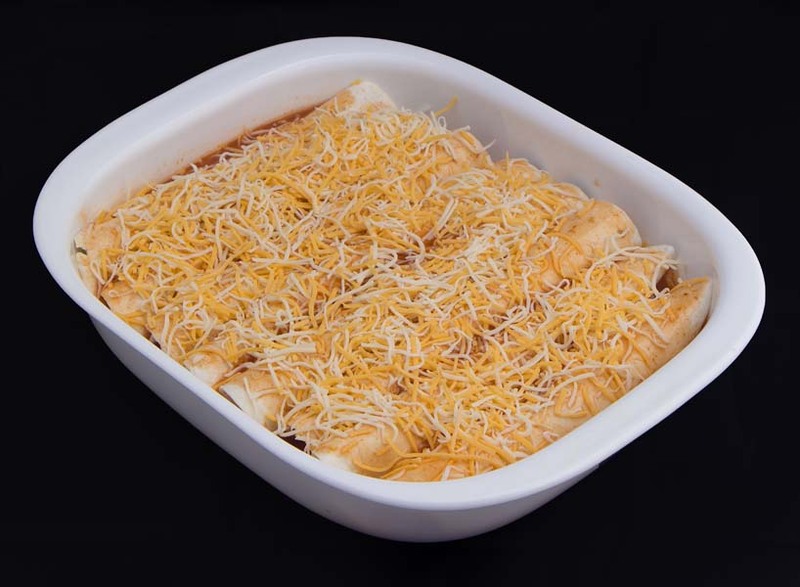 Rolling enchiladas is easier than you think. I roll in my casserole dish so any spillovers are just part of the fun. 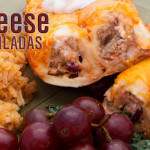 Don’t forget to add cheese inside each enchilada. Top with remaining enchilada sauce and cheese. Bake at 350F for 20-30 minutes or until hot and bubbly. Heat oven to 350F and spay bottom of a 9x13 dish. In frying pan, add Hamburger Base Recipe, kidney beans (rinsed and drained), and cream cheese and warm over medium heat to combine. Pour 3/4 of a can of Enchilada sauce into mixture and combine. Save extra enchilada sauce for later. 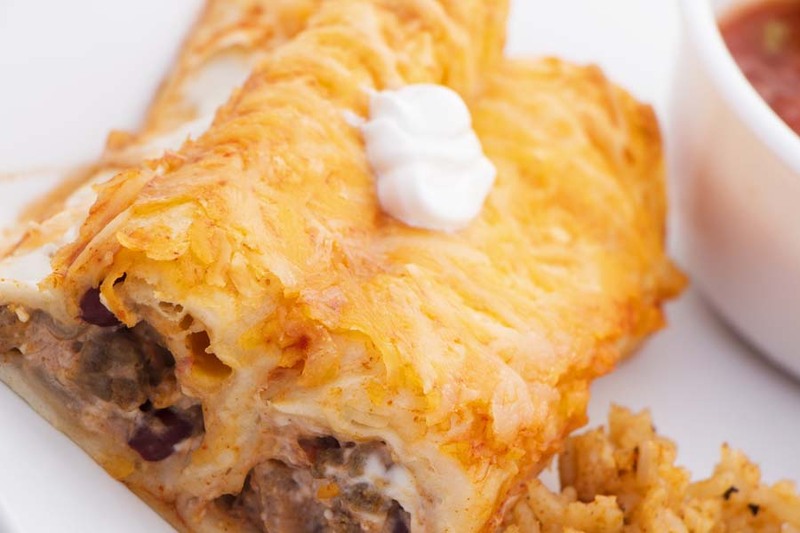 Fill tortilla with hamburger mixture and top with cheese. Roll up tortilla and with seam side down place in baking dish. When you have made all the enchiladas, pour remainder 1 1/4 cans of enchilada sauce over top and rub to cover all the tortillas. Bake for 20-30 minutes or until cheese is melted.